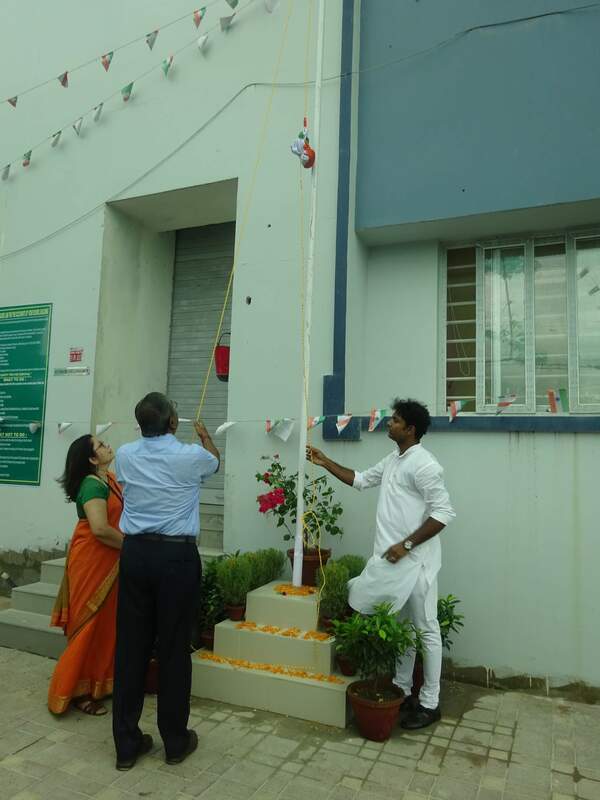 Birla High School-Mukundapur hosted its maiden Independence Day celebration by hoisting the Tricolour in the campus.The children dressed up as freedom fighters and depicted the heroes who were an integral part of our independence like Gandhiji , Bhagat Singh , Lal Bahadur Shastri and Jawaharlal Nehru . They also carried the placards having slogans of some of the famous freedom fighters like “ Ahimsa is param Dharam .....let there be peace” by Gandhiji. , “Jai Jawaan,Jai Kisaan” by Lal Bahadur Shastri and few more. 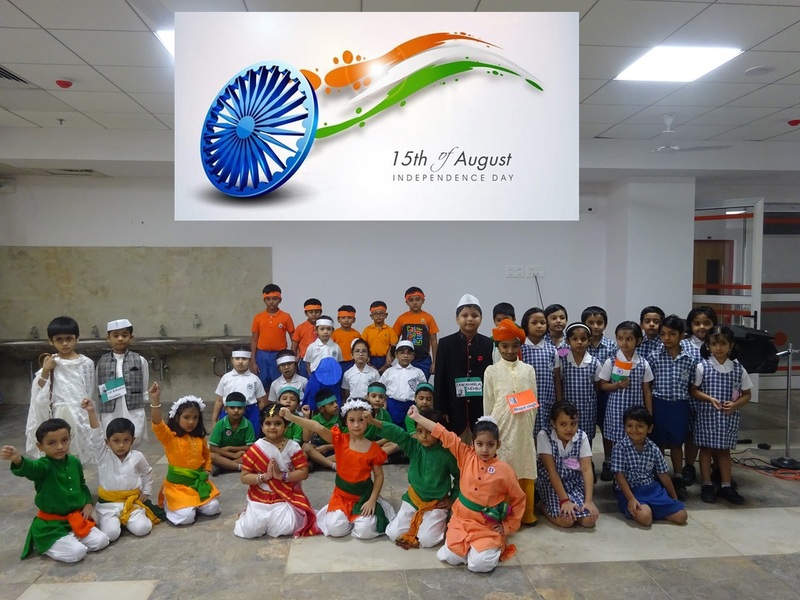 The children also dressed up in flag colours and unfurled in front of mother India... Then our talented kids danced to the song “Nanna Munna rahi hoon desh ka sipahi hoon”. 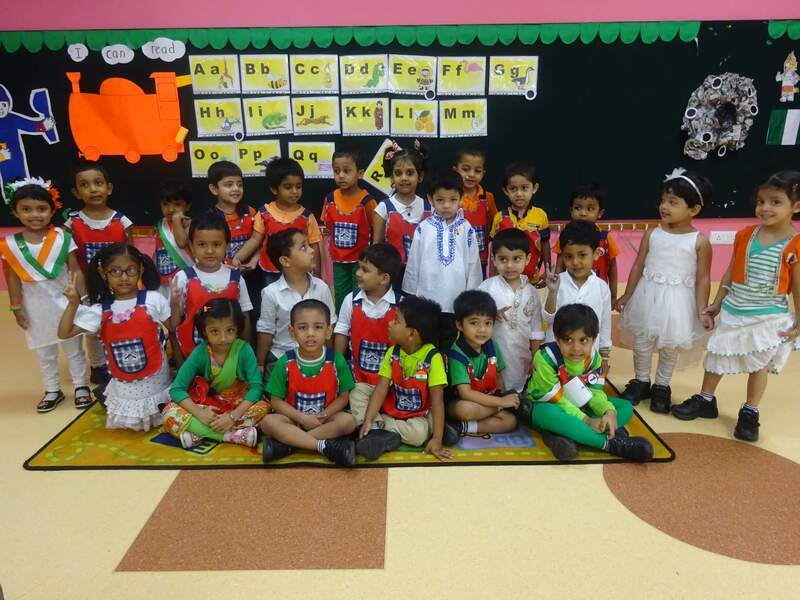 The children prayed for the soldiers who sacrificed their lives so that we can live comfortably. 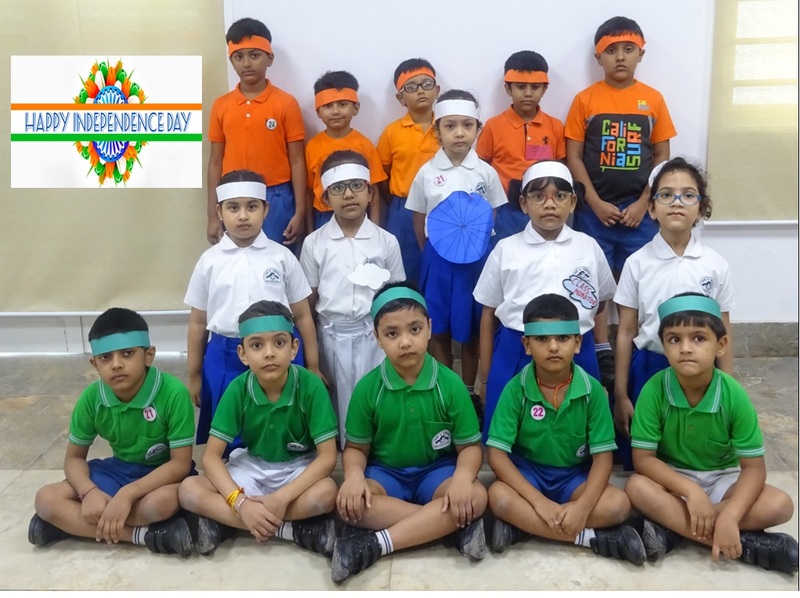 The nursery and kg children celebrated by wearing flag colour dress and brought food depicting the tricolour of our Indian flag.